There’s no doubt there are challenges for the Savai’i tourism industry with accessibility. But while being remote does have its disadvantages, this only makes Savai’i hoteliers work both smarter and harder to bring business to the big island. 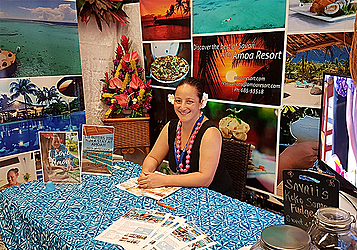 Amoa Resort Project Development Manager, Elisabeth Siaosi, was optimistic with the business relationships forged and new information gained at the annual Samoa Tourism Exchange (S.T.E.). The S.T.E 2018 programme came in two parts with an opportunity for business to business (B2B) meetings in Apia as well as familiarisation tours of the sites and attractions as well as accommodation inspections. In the last weekend of April, Amoa Resort was given the chance to showcase their resort as well as Savai’i for some American agents. 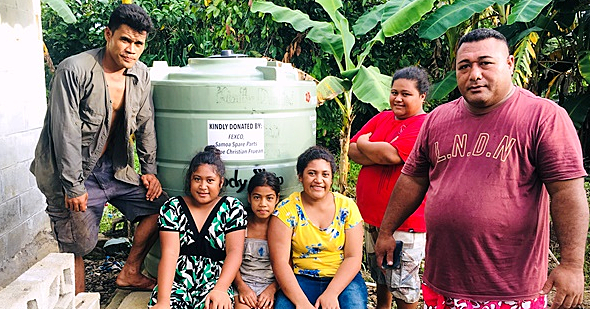 “When we were given the chance to show the agents what Amoa Resort and Savai’i was all about, we jumped right in and said anyone who travels to Samoa must come to Savai’i,” said Mrs. Siaosi. “From Salelologa to Falealupo and everywhere in between, it’s a paradise, not only because of its natural beauty but because its oozing with culture and tradition, not like that found on stage show but it’s simply the way of life here on the big island. “Of course when their clients come we want them to stay at Amoa, so we treated them with a local fusion menu promoting the very best of locally sourced ingredients, farmed from the plantations behind us and the lagoons that surround us. “The feedback from the agents was overwhelmingly positive. “They loved it. They were most impressed at how lucky Samoans are to the abundance of fresh and organic food that we are very fortunate to eat more or less the same day it’s farmed or caught from the sea. At the exchange meet between buyers and sellers last week at T.A.T.T.E, Mrs. Siaosi said it’s imperative that she (along with other Savaii tourism representative) make the most out of these events because it’s a considerable investment for Savaii tourism operators to come over to Upolu in order to take advantage of these opportunities having to pay extra for transport and accommodation. 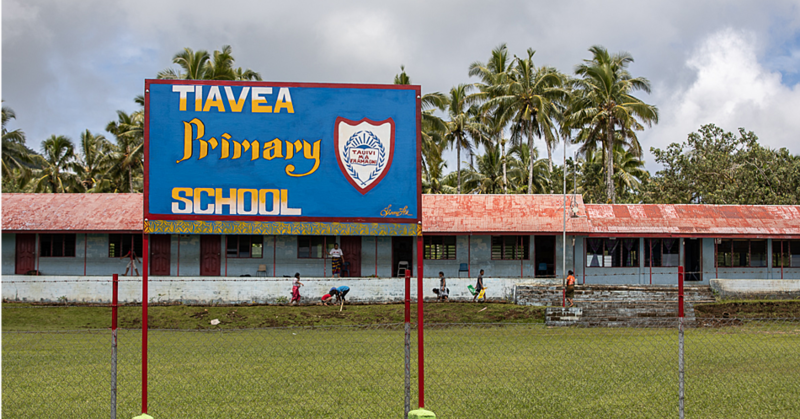 “There were buyers from all around the globe covering America, U.K. and Europe, Asia and Australasia and we came to Apia to make connections that we are keen to develop into new business. We were here to network and to learn what’s new in consumer buying trends. The world of communication is changing and it is an added challenge for hoteliers to keep up with the new developments in technology and information sharing in order to attract more tourists. “This year we met not only traditional wholesalers but also group buying sites who promote your business via flash group buying websites such as scoupon.com and luxuryescapes.com. E-commerce is certainly the way to go as prospective travellers are my tech savvy about how to research and book travel and accommodation. 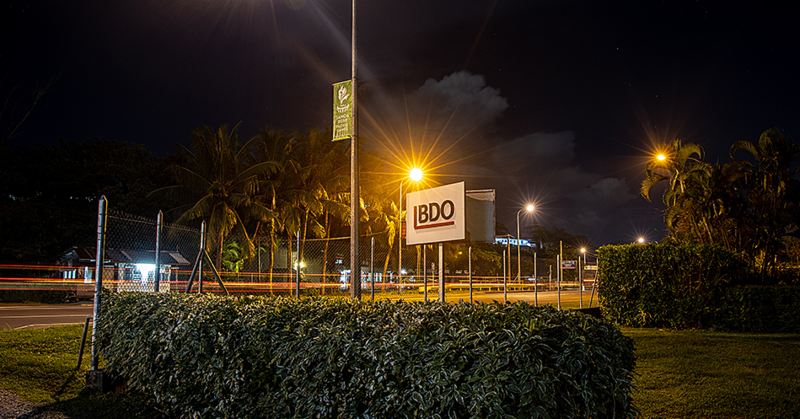 “It’s all new ideas that we hope to utilise in the near future to gain more business. We also heard consistently over the two days that the buyers wanted to come to Samoa to learn more about us as an alternative travel destination to Pacific hotspots like Fiji and Tahiti.